When Yahoo merged site explorer into Bing Webmaster Tools with a partnership contract. since then webmasters were requested to submit there blogs and web site to Bing in order to get quality traffic from both yahoo and Bing and to get there blog listed in yahoo and Bing search result. Now you don’t have to submit your site or blog differently on both Yahoo and Bing. Now you just have to send or add your site or blog only on “Bing Webmaster Tools” and your blog will be listed to both Yahoo and Bing. 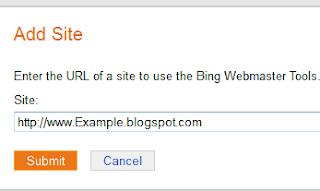 After submitting your site or blog to Bing your blog will be live on both search engines. 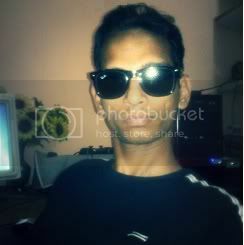 Log into Bing Webmaster Tools using your hotmail or Windows live ID. Once you logged in. Just Click on ” Add Site” See below. 3. Now just enter your blog or website address and click submit see below. Now Save your template. And all done! 6. Now go back to Bing webmaster page and click the “Verify” Button. 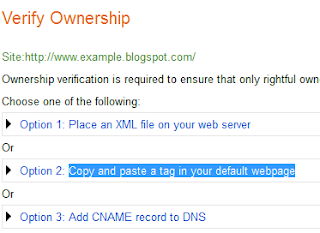 If you have pasted the code correctly into your template then your sitemap will be successfully added to Bing and Yahoo search list. 7. Normally it will take at least 3 days for Bing and Yahoo to start showing data for your blog or site but it can even take 3 to 5 days also. So be patient and expect your blog start appearing in Bing and Yahoo search engines within 3-5 days. Now visitor from around the word will easily get your blog on Yahoo and Bing.